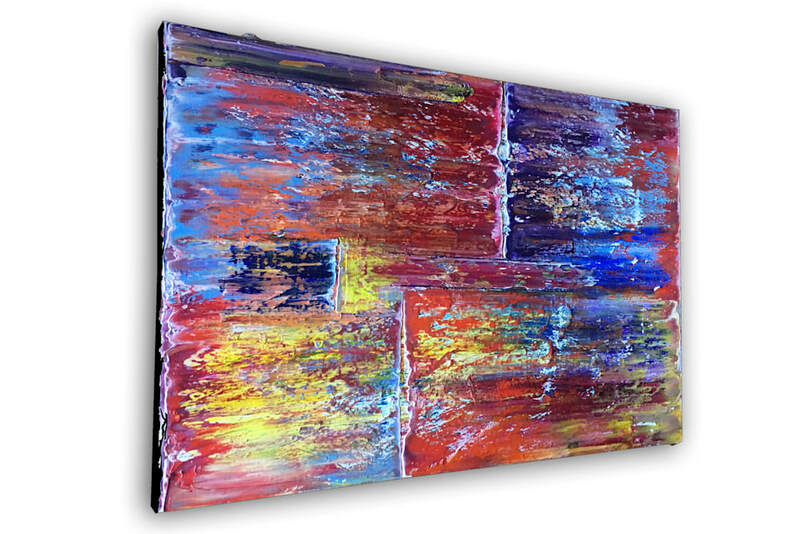 This is a gallery quality, large PMS abstract oil painting for your home or office. 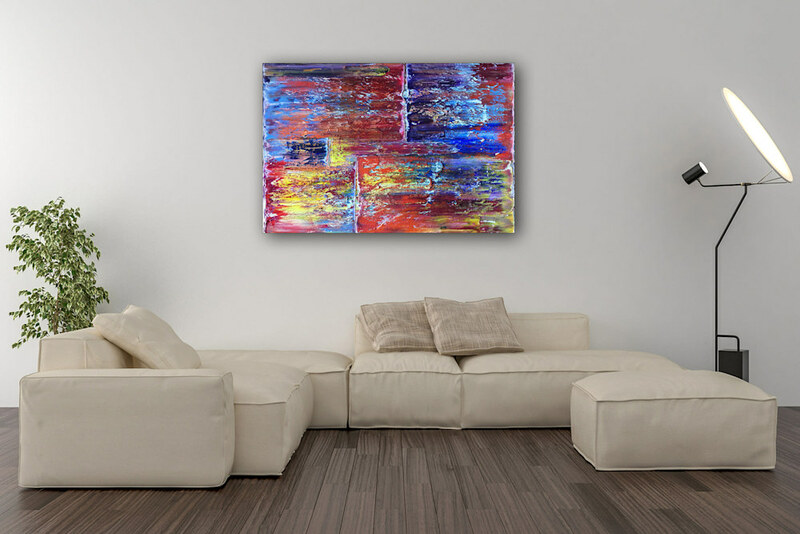 It was painted with the highest quality materials and will make a statement in your space. 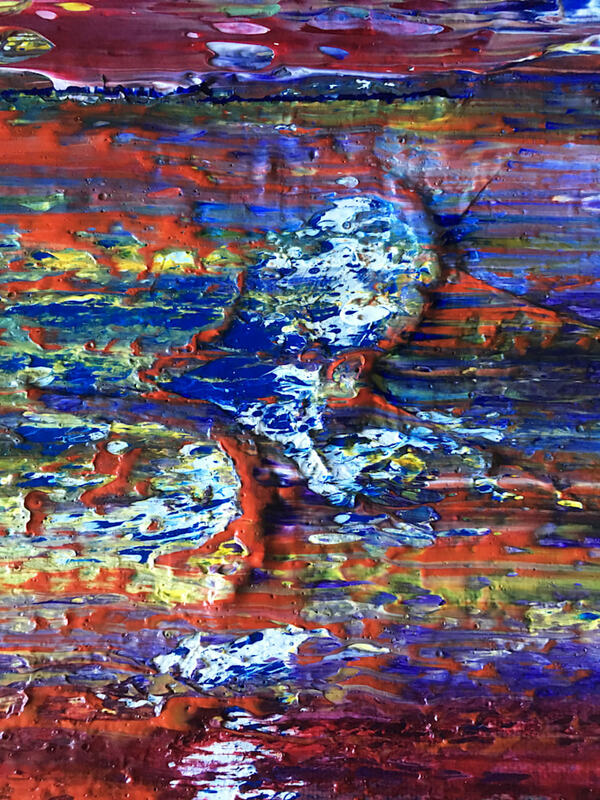 It is part of a new series of pieces on canvas. 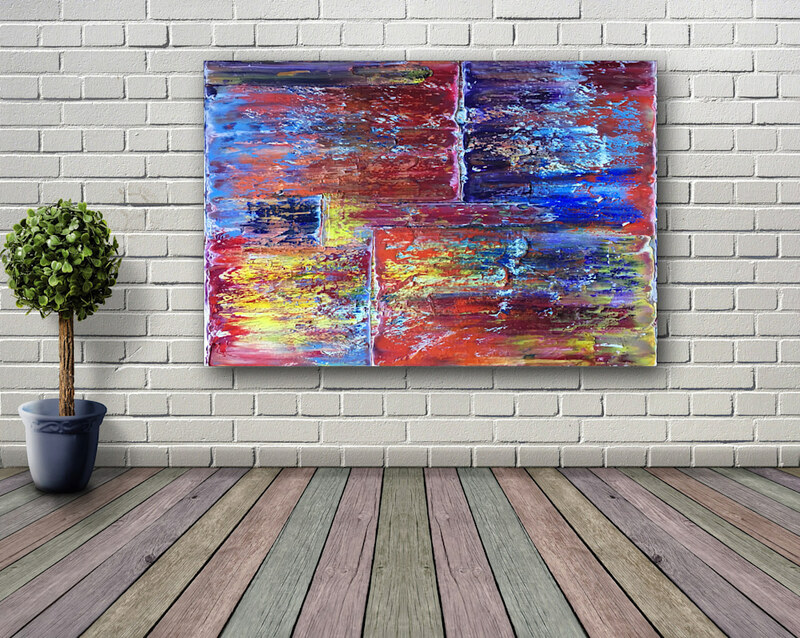 This piece was painted with my own personal mantra in mind: Beauty, Color and Texture. 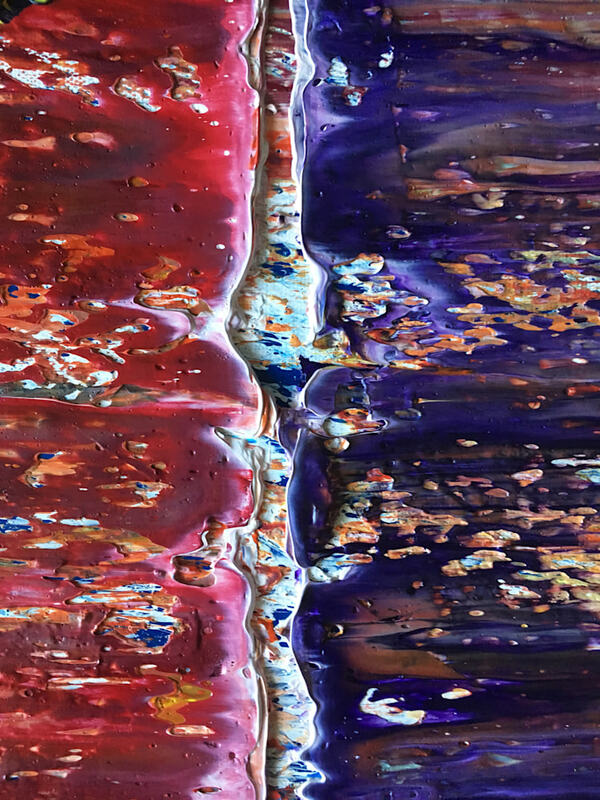 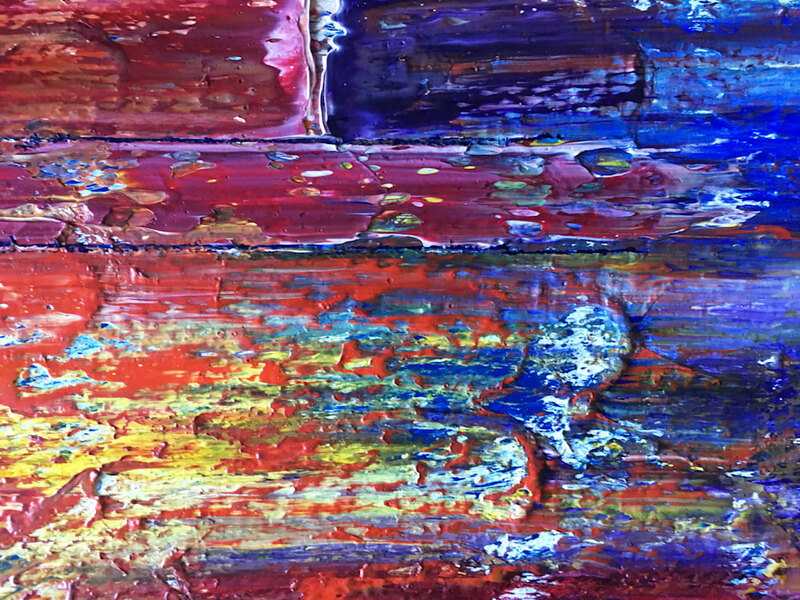 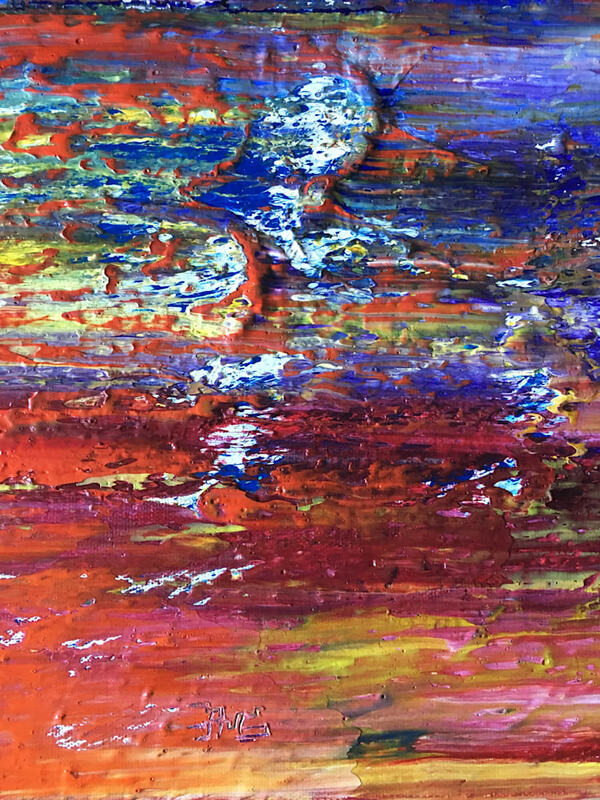 As I was painting this piece, structures began to evolve and appear as colors jump out at you, while others fade into the background with a nice juxtaposition of smoothness and texture. 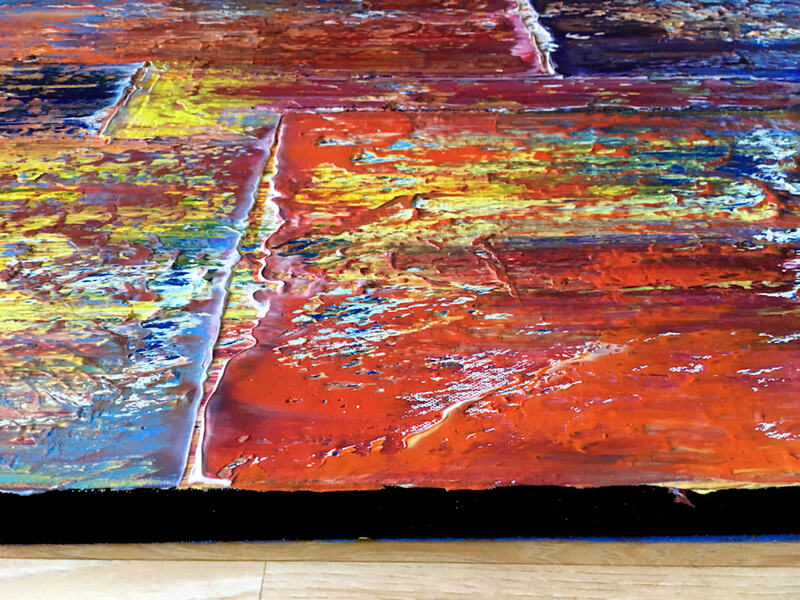 The streaking colors have a transparent quality to them, unveiling another layer of beautiful color and texture below. 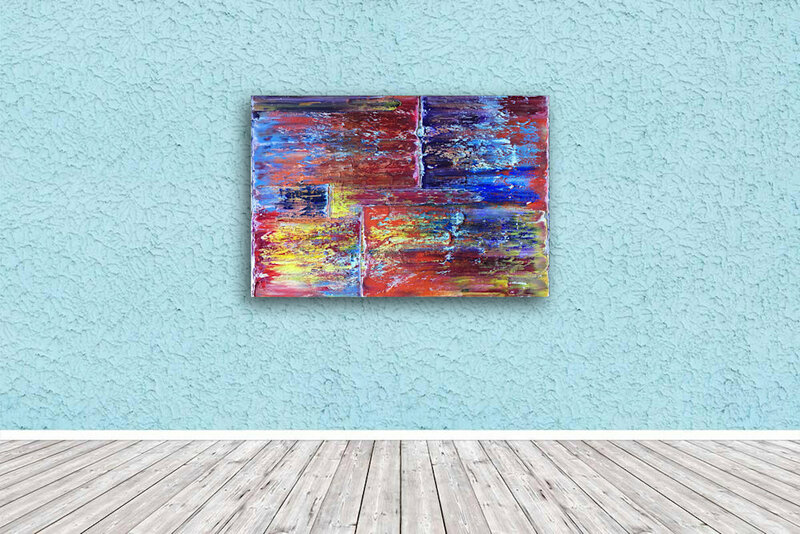 It is an energetically exciting piece that has structure, depth, and joy. 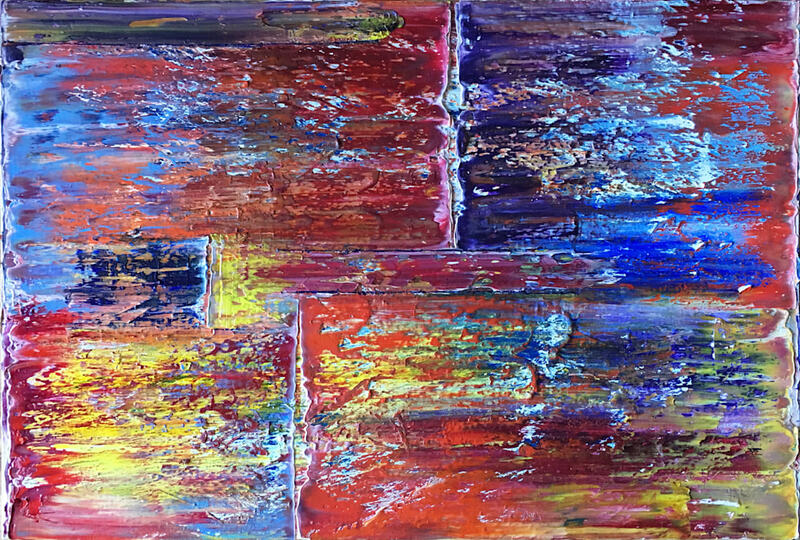 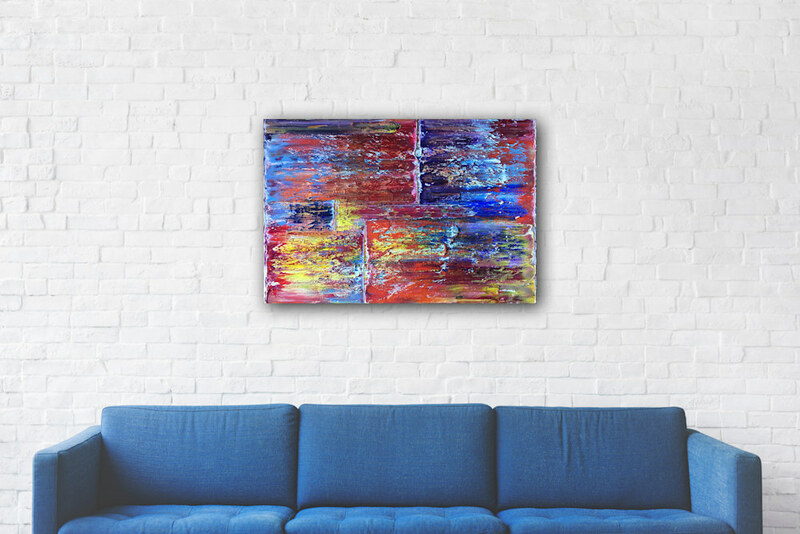 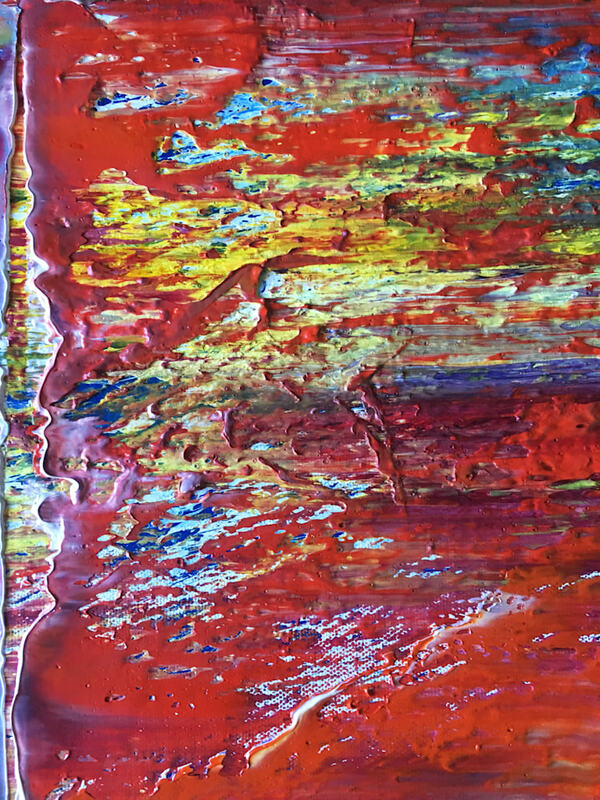 A truly unique and emotional abstract painting like no other that will brighten the mood of your space.